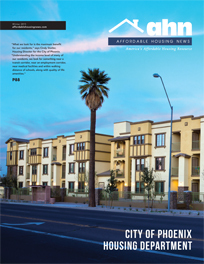 For many disadvantaged, working and lower income families, homeownership is out of reach. 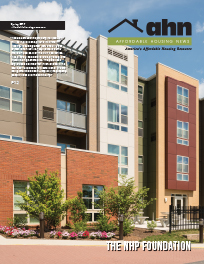 The benefit of affordable housing is in its ability to enable families to have the opportunity to live in communities close to work, education, and affordable transportation, while making provision for those most at-risk in our society. 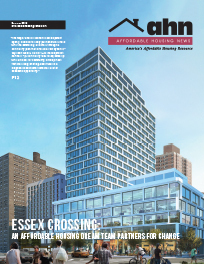 Is it any wonder then; that the question of an affordable housing provision exists as one of our greatest challenges to our ongoing socioeconomic stability? 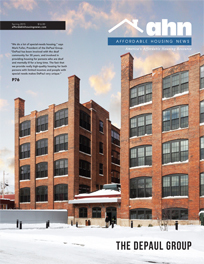 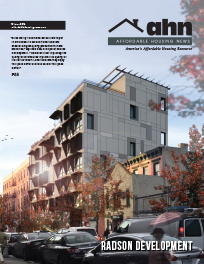 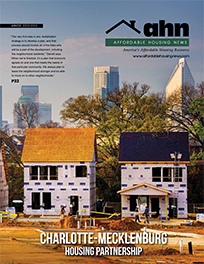 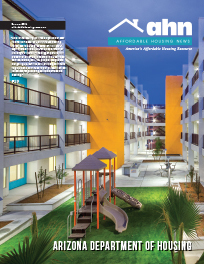 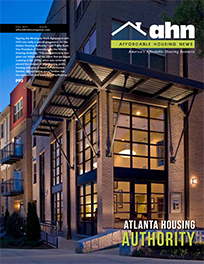 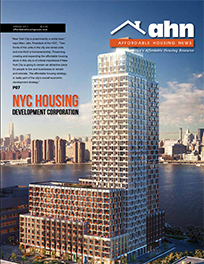 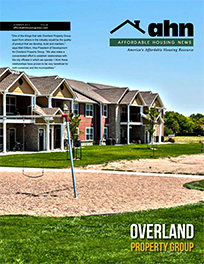 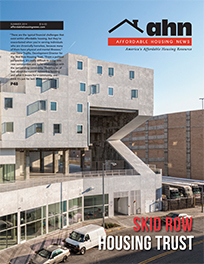 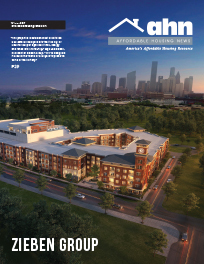 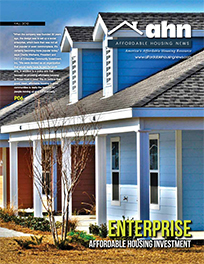 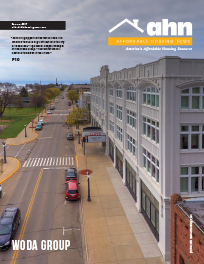 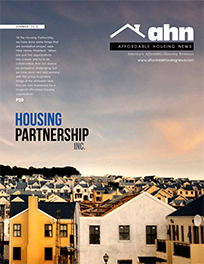 Affordable Housing News (AHN) is a key player in the delivery of information for this vitally important industry sector covering the provision and implementation of affordable housing options across the United States of America. 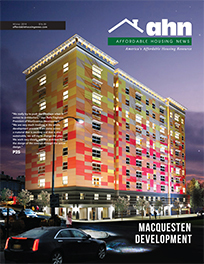 We strive to serve as a vital resource tool in spreading news of current developments and good works undertaken in this sector. 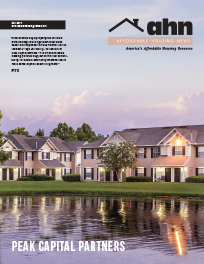 For both investors and operators, we educate, inform and provide guidelines about strategy and regulation in the affordable housing industry. 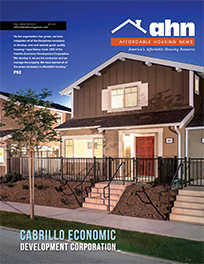 Our readers include the industry’s most well-known managers, owners, contractors, lenders and industry stakeholders. 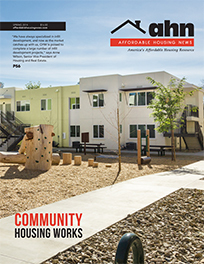 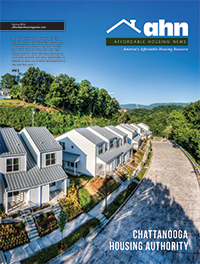 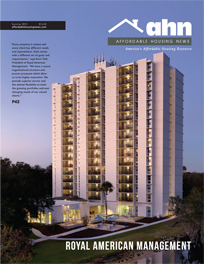 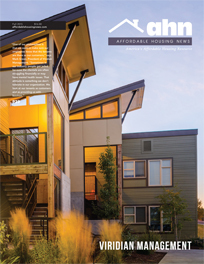 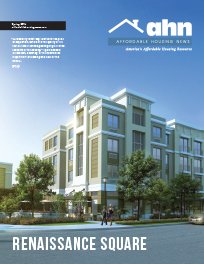 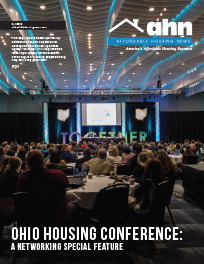 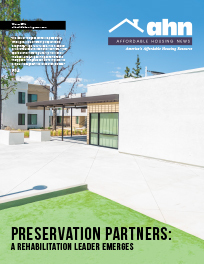 Through in-depth interviews, case studies and strategic leadership spotlights, AHN recognizes those who epitomize the best in affordable housing. 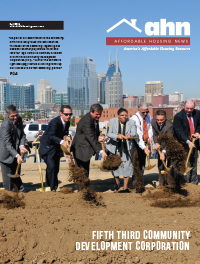 Stephanie J. Simeon, Executive DirectorHeart of the City Neighborhoods, Inc.